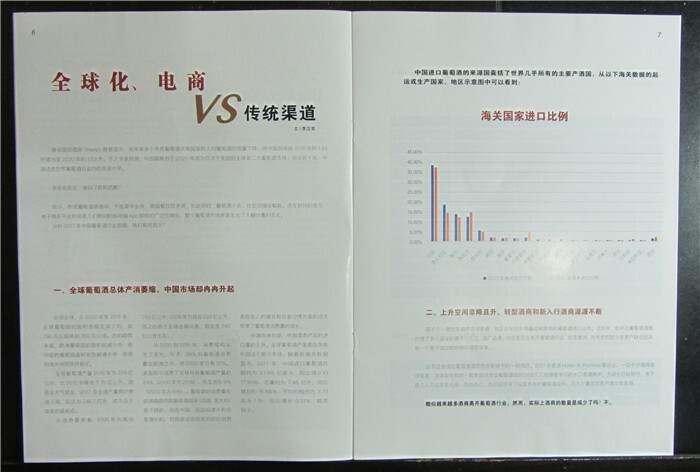 Wajiu （www.wajiu.com） becomes the first wine importer whose import volume exceeded 10 million liters in 2017. 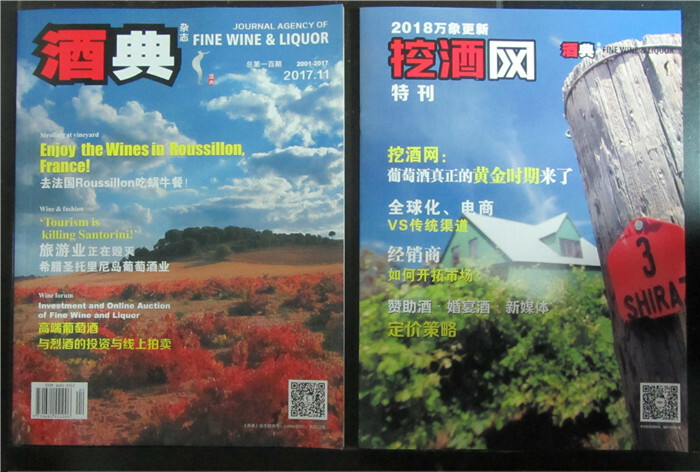 In March 2018, Fine Wine and Liquor successfully helps WaJiu design and publish their enterprise special journal. 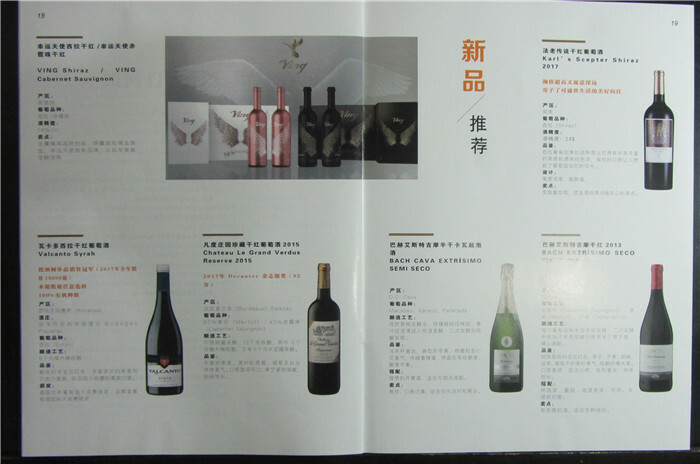 Fine Wine and Liquor could cooperate with wine companies / wine brands /wineries / wine regions to design and publish their own special journals, which focus on China market and could help them build their brand images, expand their markets and maintain their relationship with importers / consumers / final consumers in China. 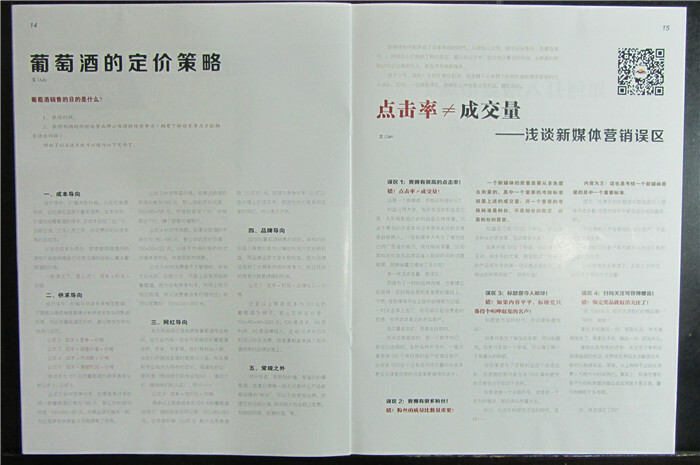 微商，如何能活得更长久点? 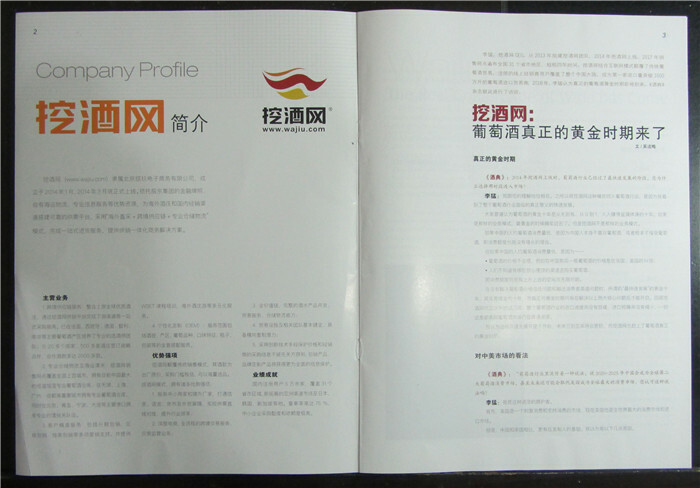 How to be Successful in WeChat Business over a Long Time?